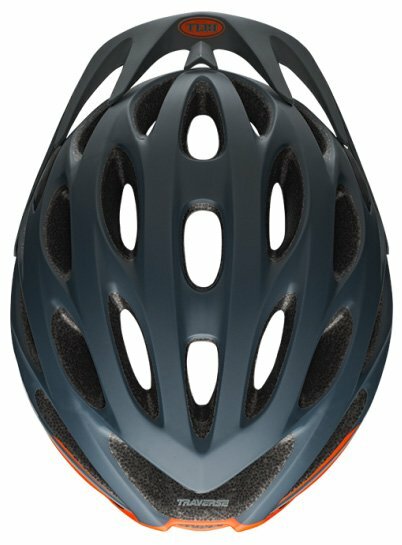 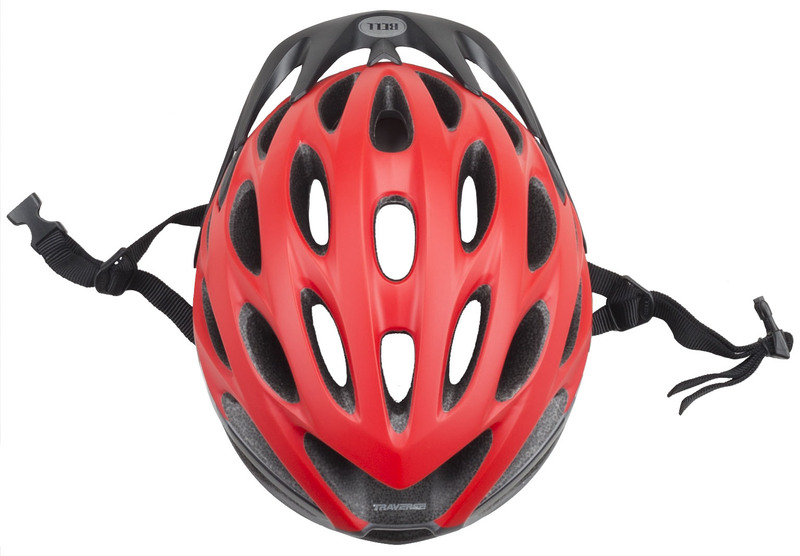 Whether you're cruising the streets, commuting to work, or shredding the trails, you should be wearing a helmet. 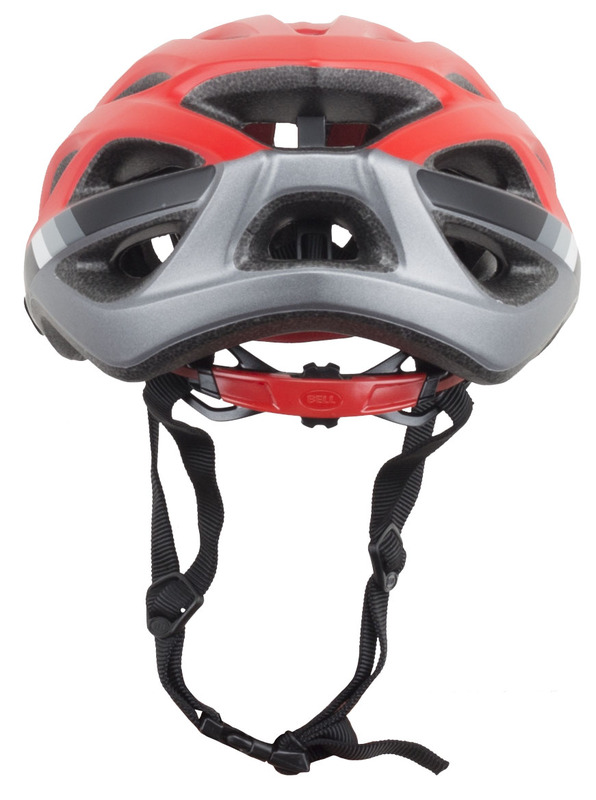 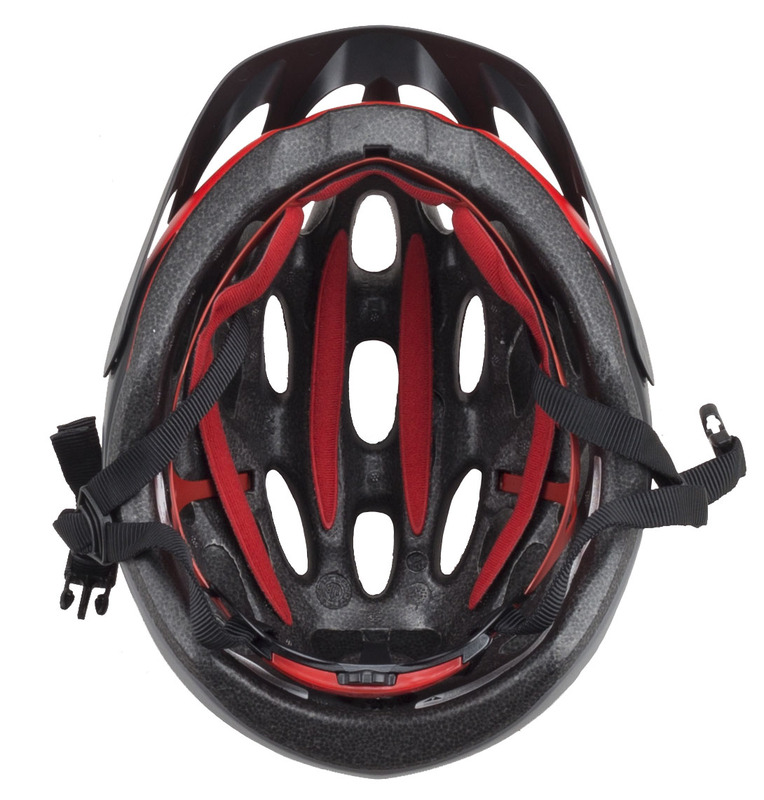 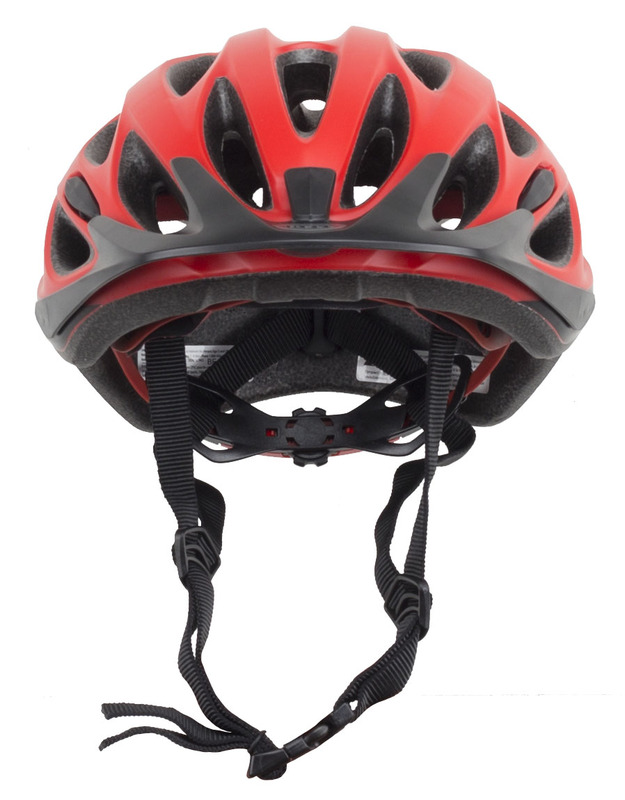 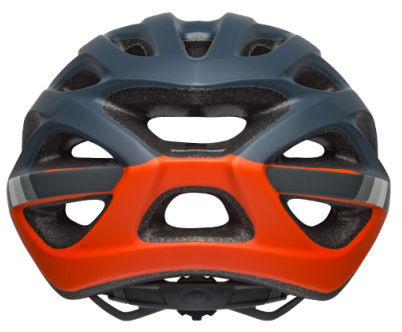 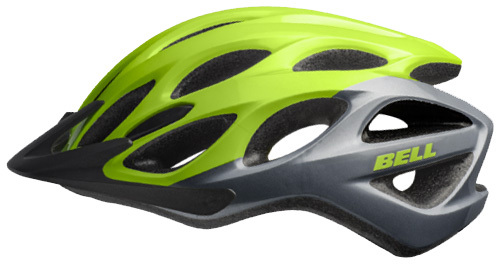 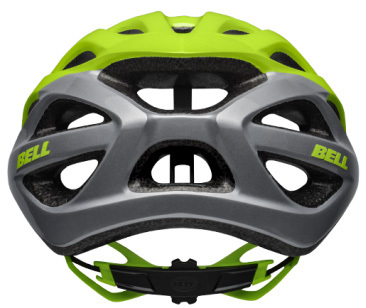 The Bell Traverse Mountain Bike Helmet is designed for whatever riding you want to do. 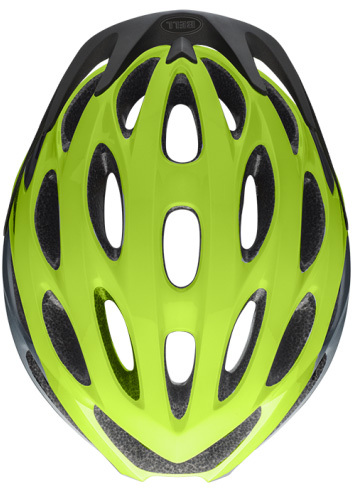 It features an in-mold Polycarbonate shell construction and has an Ergo Fit system that allows riders to easily dial in the perfect fit. 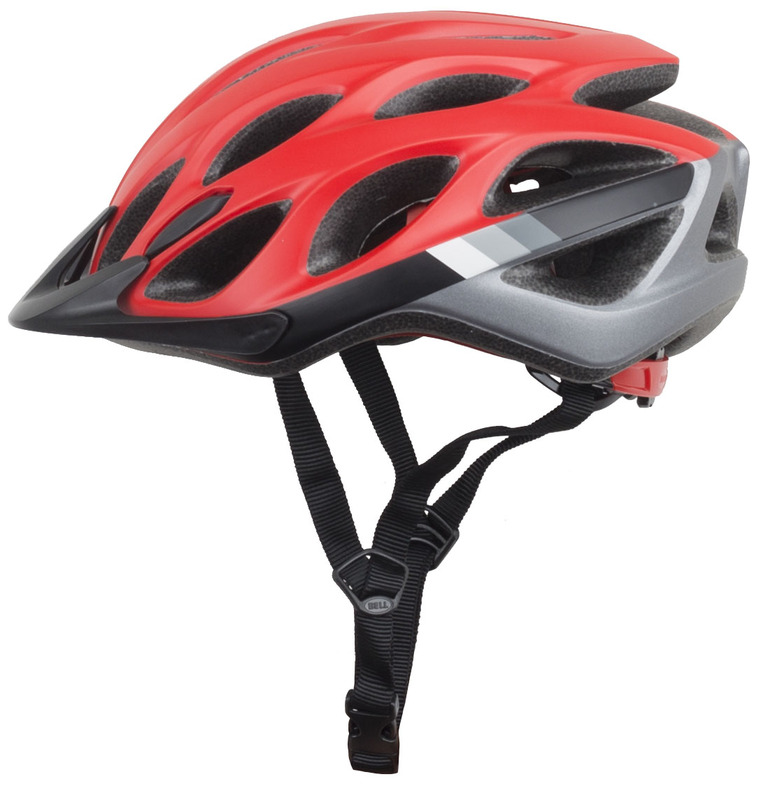 The removable visor is perfect for those days you'd rather ride on the road instead of on the trails. 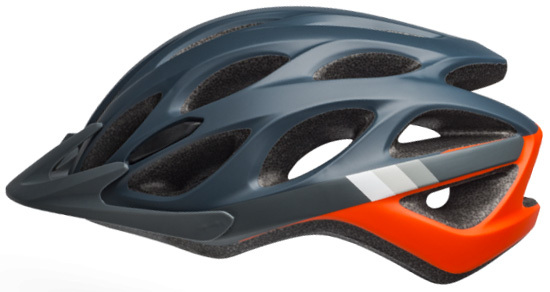 With 25 vents, you'll stay cooler longer on those warm weather rides.